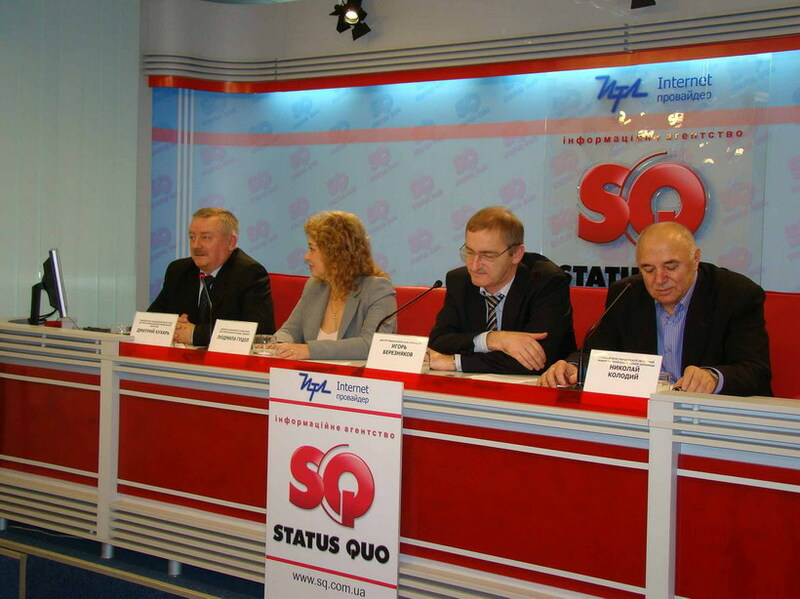 During October-December 2010 IAC Publicity carried a series of roundtables on the issue of the incidence of influenza, complications and treatment of this disease. Also, within the social initiative mission of TEVA Representative Office in Ukraine, IAC Publicity provided an informational support for the charity mission in the orphanages of Kyiv and other regions of Ukraine. 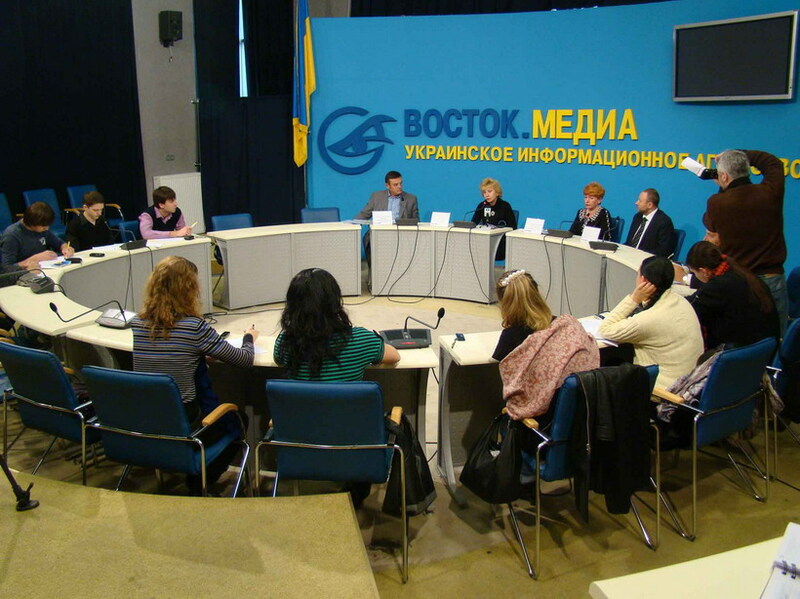 A series of round tables with participation of leading medical specialists, pediatricians and charitable organizations representatives were carried in Kiev, Donetsk, Dnipropetrovsk, Kharkiv, Lviv and Simferopol. The range of issues discussed at the events included the problems of influenza prevention, complications treatment, quality of medicines as well as a very important issue - providing highly effective drugs of orphanages and other institutions. With the round tables for the media the transfer of drugs to children homes was organized. Totally during the project over 320 packages of high quality antibacterial agent and other gifts were handed to children’s institutions in Kyiv region (“Fathers home”, “Cornflower”), Donetsk (orphanage №1), Dnipropetrovsk (children’s house “Family”), Kharkiv (regional orphanage “Harmony”), Lvov (preschool building №1), Simferopol (republican orphanage “Christmas tree”) and others. The head of IAC Publicity Ruslana Plis points: “We are very pleased to be involved in the organization of this project. On the threshold of seasonal epidemic of influenza it was a need to draw the attention of media and the public to important issues, to inform the community about prevention and treatment of ARI. Authoritative medical experts explained the important aspects for consumers, for example, the difference between original and generic antiviral drugs and antibiotics. The main issue was the quality and safety of drugs. Pediatricians have given their recommendations on the use of antibiotics for children. But the main thing is that in case of bronchitis, pneumonia or complications of influenza each orphanage’s pupil is provided with highly effective drugs given from TEVA. It was a goal of the project”.